Collier was mentored by the many legends of Chicago such as Ari Brown, Ernest Dawkins, Pat Malinger, James Perkins, Robert Irving III, Charles Heath, Willie Pickens, and Bobby Broom to name a few. 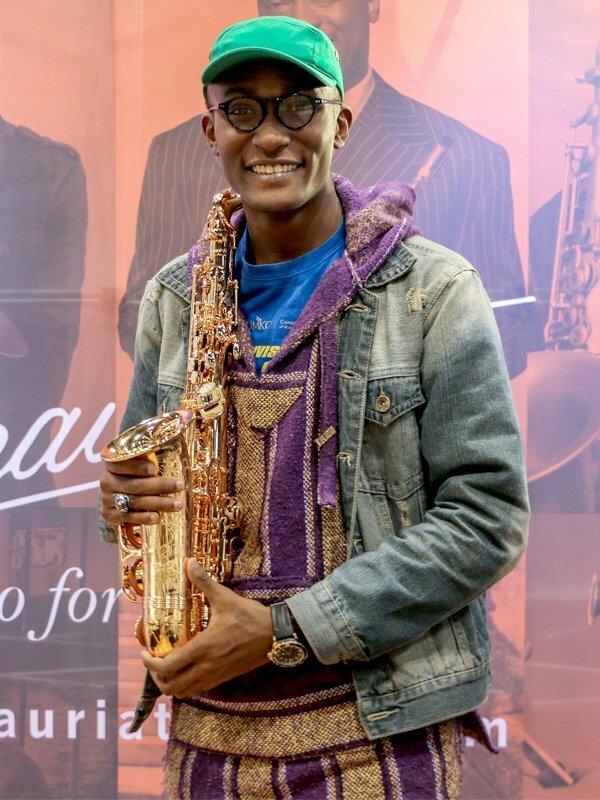 Isaiah has shared the stage with many artists such as Stefon Harris, Roy McCurty, Roy Hargrove, Lewis Nash, Carmen Bradford, Denise Thimes, Dee Alexander, Antonio Hart, Essiet Essiet,The AACM, Steve Wilson, and Donald Brown. Isaiah was involved with the Thelonious Monk Institute of Jazz All Star Peer-to-Peer group. which was composed of the best high school students from around the country. One of the highlights from this experience was to be a part of the last group to record with the legendary Rudy Van Gelder, who oversaw the project. This group received a Downbeat award after his passing.